Yes, this is more a voyage of discovery than an instantaneous teleport. To design the big picture and plan the detail, you need space, and you need time. It could take months, or even years to achieve a more fulfilling working life. Be ready for that, know there will be twists and turns and know WHY it will be worth it for you. To achieve a new career takes strategy, imagination, resilience, hope and committed effort … over minutes, hours, days and months. Knowing that can be empowering. The long haul. Dive in. Be patient. Keep going. · Self-belief > you can do this and you’re worth it. No one is going to tell you different. One life. You want to make it yours. And when you reach D, know that it might involve a pivot, a new starting point – and that you already have the ABC to create the new voyage. What keeps you going through the inevitable knocks and setbacks when your career change has stalled or hit the rocks? You’re creating a better life. What does it look like? It expresses who you are and how you want to live - and these together provide the fuel to keep your momentum, belief and commitment in play. Bringing that vision into clear focus will keep you going through grey days when paths seem blocked, through blasts and buffets from critics or rejections, through blank walls when you think you’ve run out of ideas (you haven’t), and through the twists and turns of life. It’s messy. But your vision is clear and will drive you on. So start there – make it as big, as bold, as colourful, dynamic and as rich in detail as you can. This will be your anchor when storms hit and winds fail. If you’d like to create a vision board to capture that visual reminder of what it is you’re going to create, you can download my free guide here. But there is also a secret weapon that makes your chances of succeeding sky-rocket. Having someone on your side who is working with you on YOUR agenda (not theirs) will super-charge your resilience, motivation, energy and focus. WHO can offer this impartial, tireless, motivating support? It could be your best friend, your partner, a sister… but in all these cases be sure that they are not going to try to influence you to their world-view, or limit you to the extent of their own imagination. · a career change specialist who has their own career change experiences under their belt – they will know first hand what it feels like, when those limiting beliefs are likely to ambush you, that change really is possible, and what actually works to bring it about. Their empathy will kick in when you need it most! 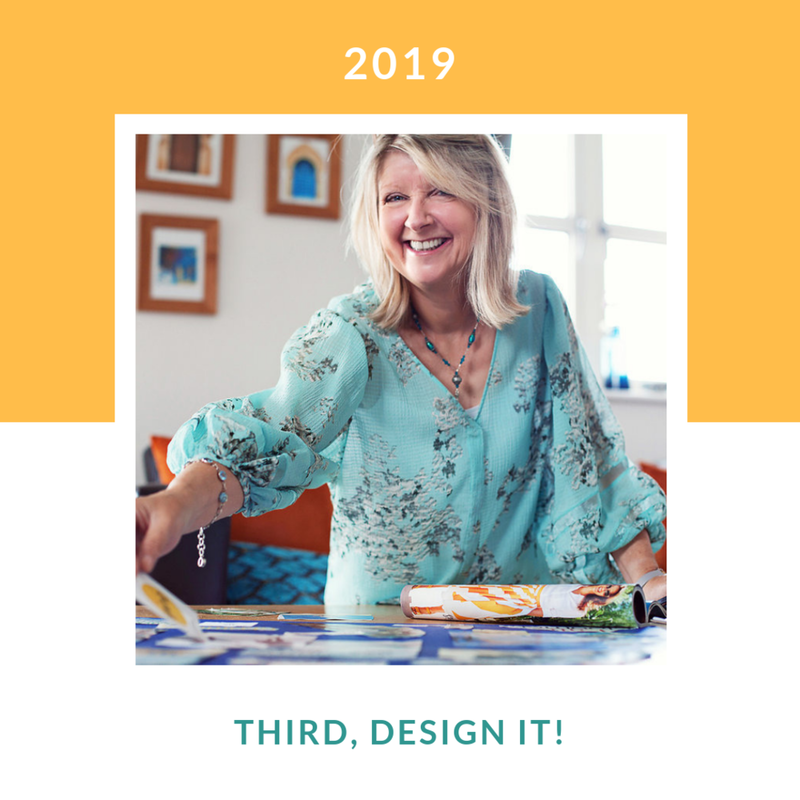 If you’re planning to make 2019 the year you really GO FOR IT, take a look at my career change services and get in touch to see whether I could be the one to support, encourage and inspire you to create the life you really want.